The Cloud 9 Dispensary, located in the heart of Victoria, BC, believes in providing high quality cannabis products in a safe, comfortable environment. 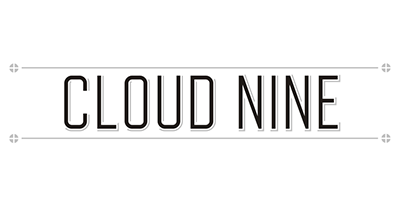 The Cloud 9 Dispensary uses a personal and educational approach with their members to ensure safety and customer satisfaction. On the Cloud 9 Dispensary menu, you will find a variety of flowers that are grown locally by BC growers. In addition to the wide variety of sativa, indica, and hybrid strains, customers will find concentrates, delicious edibles, extracts and topicals on the Cloud 9 Dispensary menu. The Cloud 9 Dispensary is open from 9am to 8pm to ensure that all members can access the medicine they need at a time that is convenient for them. If you wish to become a member at the dispensary, simply give them a call or visit them at the Cloud 9 store. The knowledgeable and friendly staff is happy to answer your questions.